Recess Queen Lesson Ideas for your kindergarten and first grade classrooms. Reading aloud to students is an important component of balanced literacy. During read alouds, the teachers are doing all of the decoding work which frees students up to do all of the thinking work. 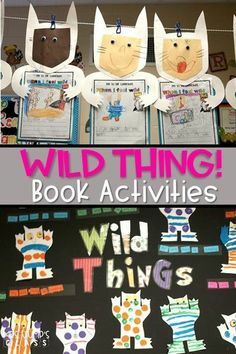 Students are able to focus all of their attention on enjoying the story and comprehending the text. 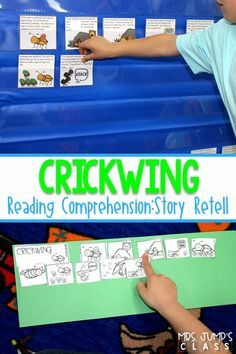 Providing the students with opportunities to discuss the text with others and write about it are key components of reading comprehension. After reading the text, we give students the opportunity to discuss and respond. Here are some first-grade examples. Keep in mind that the responses will look different in kindergarten, but all students can be successful. Early in the school year, most kindergarten students will convey meaning through illustrations. I think Mean Jean is going to be mean. I think that Mean Jean will be mean to Katie Sue. I think Katie Sue will not listen to Mean Jean. She is going to feel scared. I think that Mean Jean was mean because she wanted her way. I think that Jean wanted to get her way. I think Mean Jean is mean because she wants her way. For this anchor chart the students came up with the phrases that described Katie Sue, then they had to provide evidence from the text to support their answers. The writing on the blue notes are their answers and the writing on the yellow is the evidence from the text. We also did some vocabulary work by using words that describe the size of Katie Sue, we recorded these words on green. For Mean Jean the kids used phrases to describe her at the beginning and end of the text (purple) and they had to provide evidence from the text to support their answers (orange). 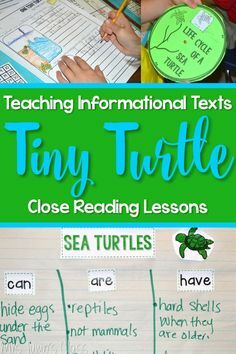 You can find these reading response pages by clicking HERE. Enter your information below so that you can get the step by step directed drawing instructions for Mean Jean and Katie Sue. 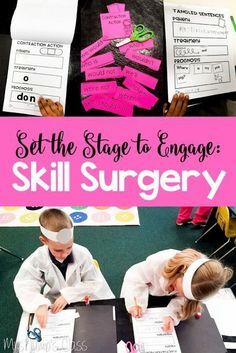 Your students will love being able to draw the characters from the book! 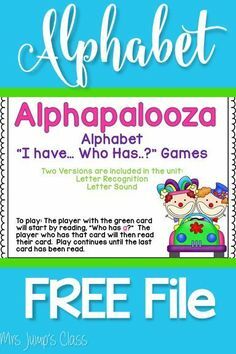 « Alphapalooza 2 Phonemic Awareness & Phonics Fun! I love that book. It really hits home with the kids. 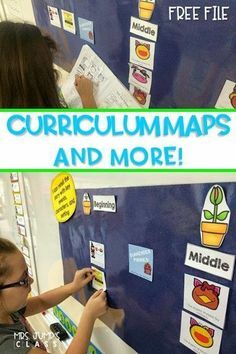 Super cute anchor charts, too! Is the writing predictions from first graders or kindergarteners? 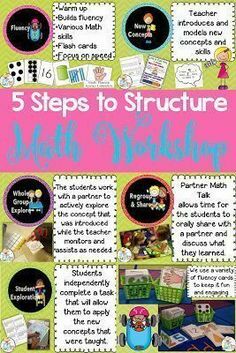 HI Ronda, These units work great for both Kindergarten and First-grade. Our expectations at this time of year are just much different depending on the grade level. These examples are from first-grade students. Kindergarten students would be mostly drawing pictures to convey their thinking and hopefully beginning to label some of their pictures.